MOSCOW (AP) — Election officials have moved closer to canceling the results of Sunday’s gubernatorial elections in Russia’s Far East, bending to the pressure of accusations of blatant vote rigging. 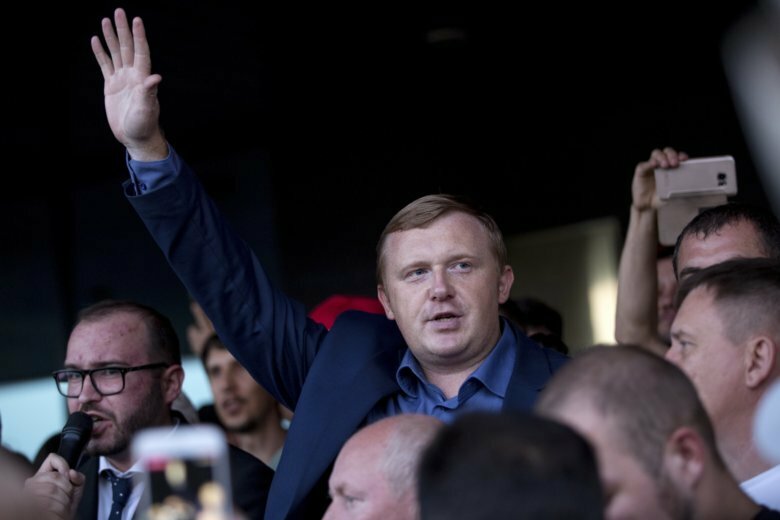 Communist candidate Andrei Ishchenko had a comfortable with 95 percent of the ballots counted before the final results showed an extraordinary surge in votes for the pro-Kremlin candidate. Ishchenko called his supporters onto the streets and said his team had evidence that the results had been tampered with. The move is the first time in many years that officials have paid heed to widespread reports of vote rigging.